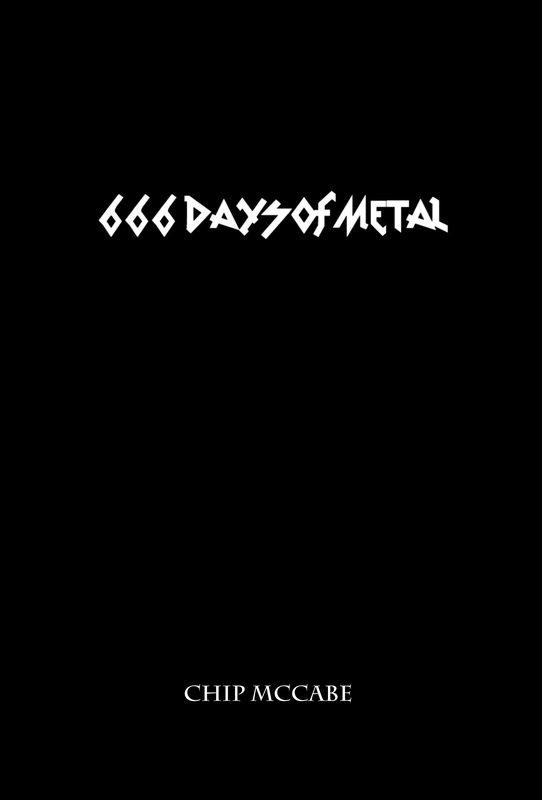 My little home state of Connecticut has a pretty stellar metal history of its own, including some criminally underrated death metal acts. 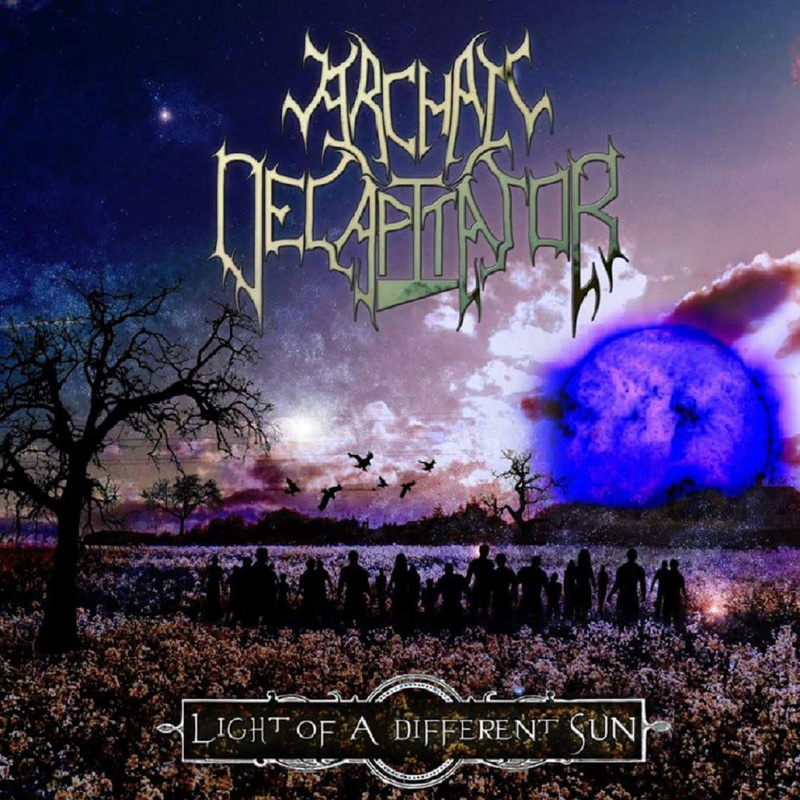 One current act that is just starting to rightfully get more praise heaped upon them is Archaic Decapitator. Their new EP, Light of a Different Sun, is an absolute beast of melodic death metal, not unlike all the great Gothenburg acts of the mid to late 90s. While their debut album, The Catherine Wheel was pretty damn good in its own right, this is clearly a band that is growing and maturing into an unstoppable force. The songs are even more captivating as they somehow seemingly grew both more melodic and more brutal all at the same time. Don’t ask me how that happens. Fans of early In Flames, Dark Tranquility, and Ablaze My Sorrow take heed. It’s been five years since the last offering from Richmond’s Cough. Five…long…years…and yet it didn’t feel all that long, only because their last album is still gets revisited quite a bit. Needless to say though that this world needed some more oppressive doom metal in it and these guys have once again delivered the goods. 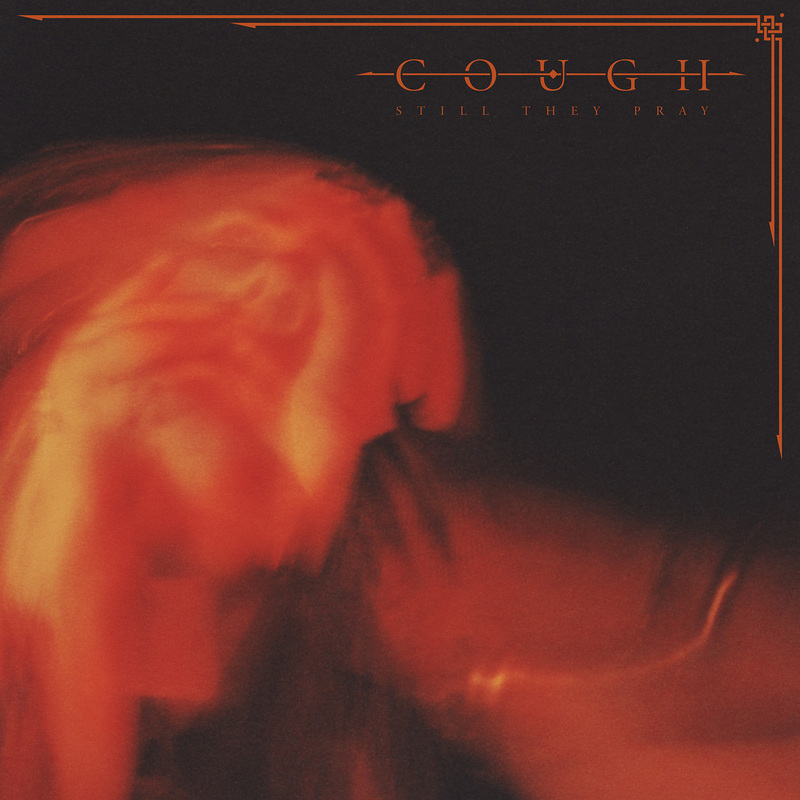 It would not be hyperbole to state that this album might be the most nihilistic work to date that Cough have blessed us with. The riffs are just downright suffocating and the bottom end is so low the bass rig may have actually been set up in the bowels of hell during the recording sessions. 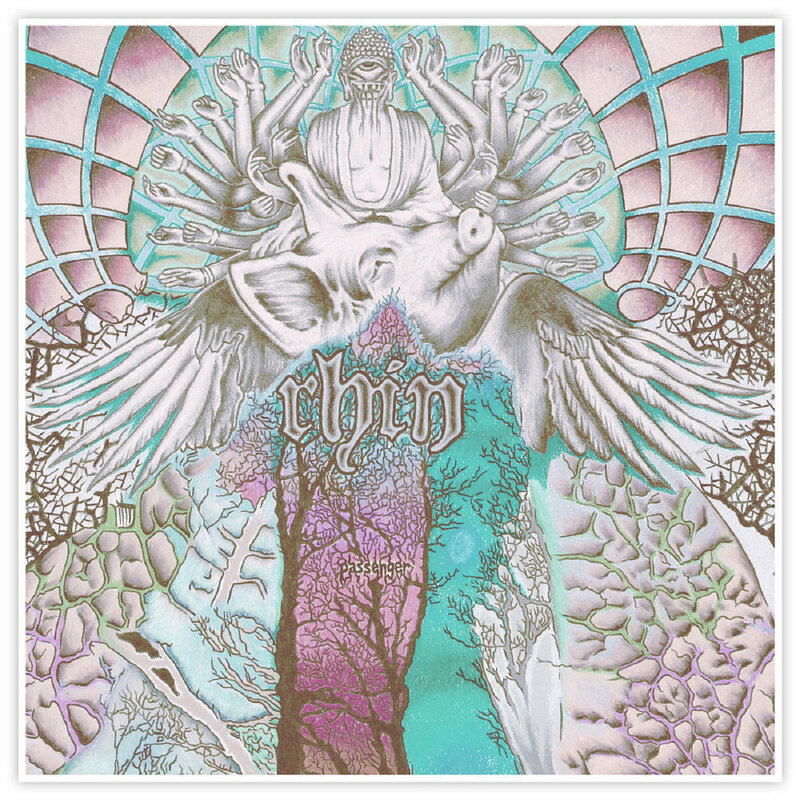 If you like your doom metal as nasty and gritty as possible then you may have found your personal album of the year. When a band you really dig posts about another band on their Facebook page, you always give it a listen. More often than not you’ll find that musicians who make great music also have impeccable tastes. 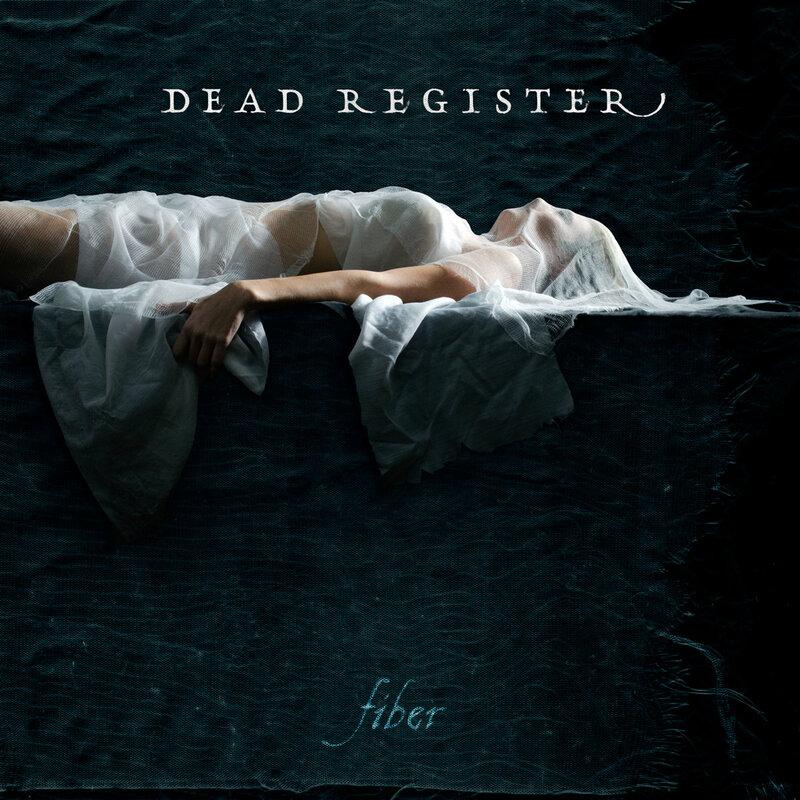 So it is with Dead Register and their debut album, Fiber. When Oakland’s Lament Cityscape (who put out their own truly amazing album last Fall) posted about this Atlanta trio I had to give it a shot. To say I was pleasantly surprised would be a vast understatement. Deftly mixing elements of doom and post-metal with a goth rock aesthetic, Dead Register deliver a unique and memorable album right out of the gate. Rumbling bass lines and chunky riffs are cut by clean vocals that are not unlike something you’d hear on a Bauhaus or Christian Death record. The end result is a bleak yet beautiful album’s worth of material that is equal parts catchy and emotive. It’s already received multiple listens on these headphones and here’s to betting that it will in yours as well. What do you get when you cross the blistering noise rock of acts like Unsane and the Melvins with the Clutch-like, out-in-left-field version of stoner rock, then drizzle heaping helpings of punk rock on it for good measure? You might get something that looks and smells like West Virginia’s RHIN, then again there really isn’t anything to truly replicate what’s assaulting your senses on their newest album, Passenger. If you ever imagined starting a circle pit at a noise rock show then you’re probably already a RHIN fan. These guys have made a career out of taking square parts and jamming them as viciously as possible into round holes. They make it fit too, as they rebuild the idea of just how powerful a power trio could actually be. Equal parts dynamic and fuzzed out, Passenger is the meat torn from the bone of a shared kill between genres that have no real right to be dining together in the first place. Go get yours while you still can.